My dad called me over and said, "I want you to listen to this." It was 1965 and Martin Luther King was speaking about the three kinds of love as defined by the Greek philosophers. King's philosophy lesson was given in a church surrounded by angry white men who changed their white sheets for police uniforms and were prepared to burn down the church as they had done before. 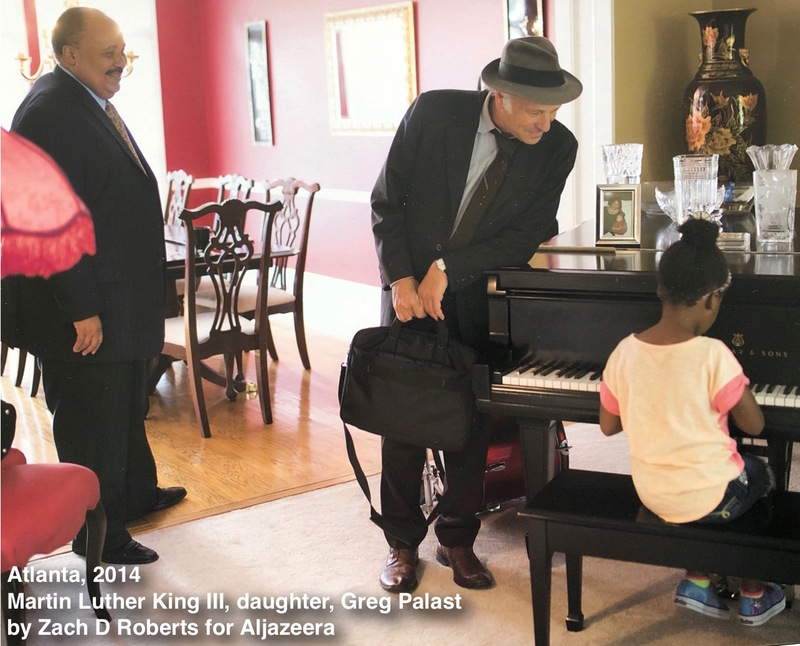 King was on a march from Selma, Alabama to Montgomery. My father told me, "You'll do that," meaning I'd go down South, I'd join the Freedom Riders, become a lawyer for King, a knight for justice in an unjust world. But why didn't he go himself? Why didn't he join the march, join the fight? I know: kids, responsibility, furniture. He was a furniture salesman. Furniture didn't march. It sat there. It was sat upon. And the rich farted into the mattresses he sold them. The furniture store was locked from the inside by a poisonous fear of leaving life to chance.